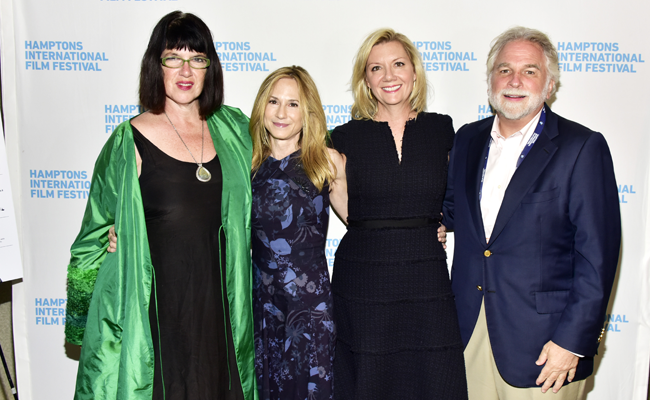 A roundup of images from the 2016 Hamptons International Film Festival. A great time was had by all at the HIFF 2016 Opening Night screening of LOVING, followed by the Opening Night Party at The LEO! 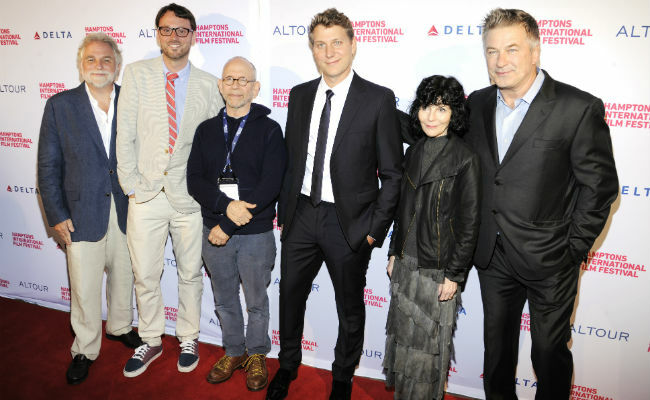 The evening was presented by Delta and Altour. Friday was chock-full of premieres, conversations and starry red carpets, including BLEED FOR THIS, BUNKER 77, MARATHON: THE PATRIOTS DAY BOMBING,DISTURBING THE PEACE and STRANGE WEATHER. Saturday at HIFF included world premieres, Variety 10 Actors to Watch, A Conversation With Holly Hunter, Anthony Bourdain, and so much more. Check out the photo gallery! Mahershala Ali, Aja Naomi King, Kara Hayward and Riz Ahmed at the Variety 10 Actors to Watch brunch at HIFF 2016. Photo: Eugene Gologursky/Getty Images. Sunday was another full day of conversations, premieres, events and more. 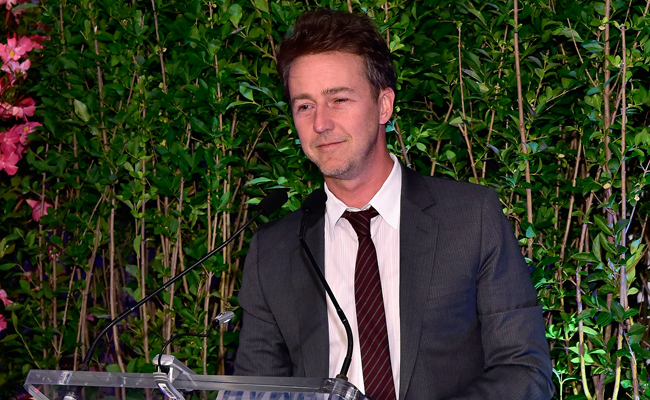 We were thrilled to honor Edward Norton at our annual Awards Dinner following his A Conversation With… panel in East Hampton. Other highlights included screenings of UNLOCKING THE CAGE, THE TICKET, SUPERGIRL and more. Enjoy the photo gallery!